Lindsay Gilbert grew up on the east coast, learning to ride in Darnestown, Maryland. She spent several years showing on the hunter/jumper, dressage and eventing circuits before moving to Amherst, Massachusetts. 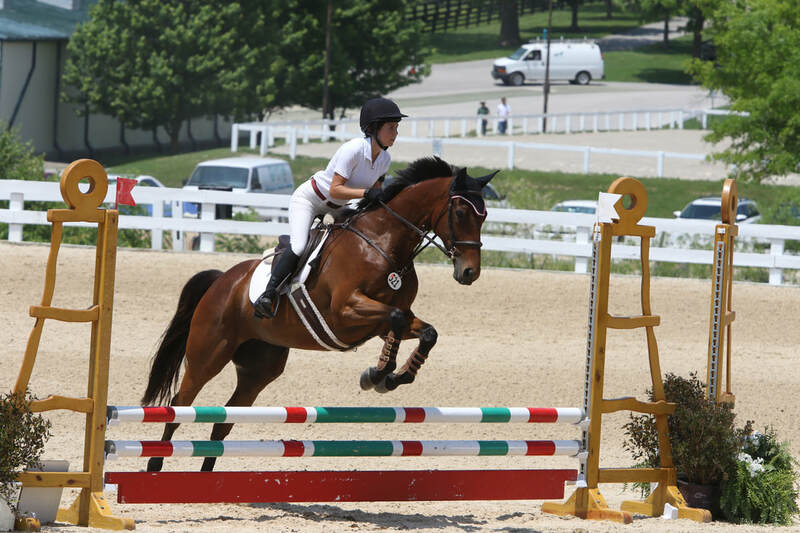 After a short year in New England, Lindsay moved to Bloomington, Indiana where her love of off-track Thoroughbreds grew and, with it, her business. ​Lindsay established Transitions Sport Horses in 2012 after seeing a need for quality training options in her community.